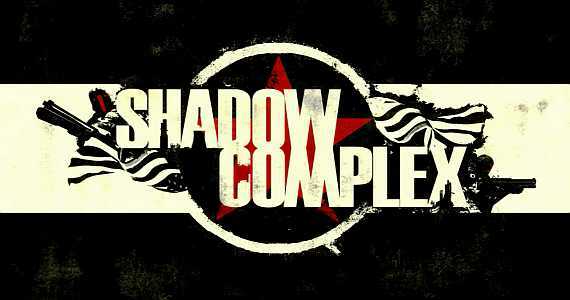 Shadow Complex is now officially the most downloaded single-player (I guess some multi-player games must have beat it) Xbox Live game, selling 200,000 since it was released on August 19th. Which is good, Shadow Complex was an amazing game so it’s good to see other people enjoyed it, too. I’m a huge fan of Super Metroid, it was one of a handful of SNES games I had as a kid and easily in my top 10 video games of all time. 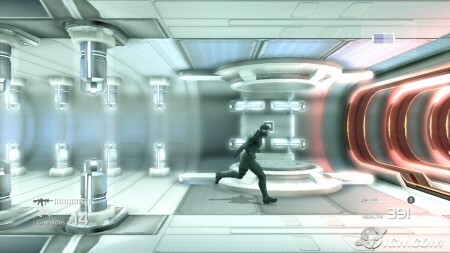 I played it for countless hours and many times over, the exploration aspect was really fun, and finding all the little secrets, the hidden rooms and passages was always a driving factor. Naturally, when I heard that Shadow Complex was admittedly inspired by games like Super Metroid and Symphony of the Night, I was excited. After playing through the game, I can say that Shadow Complex lived up to my expectations in every way.